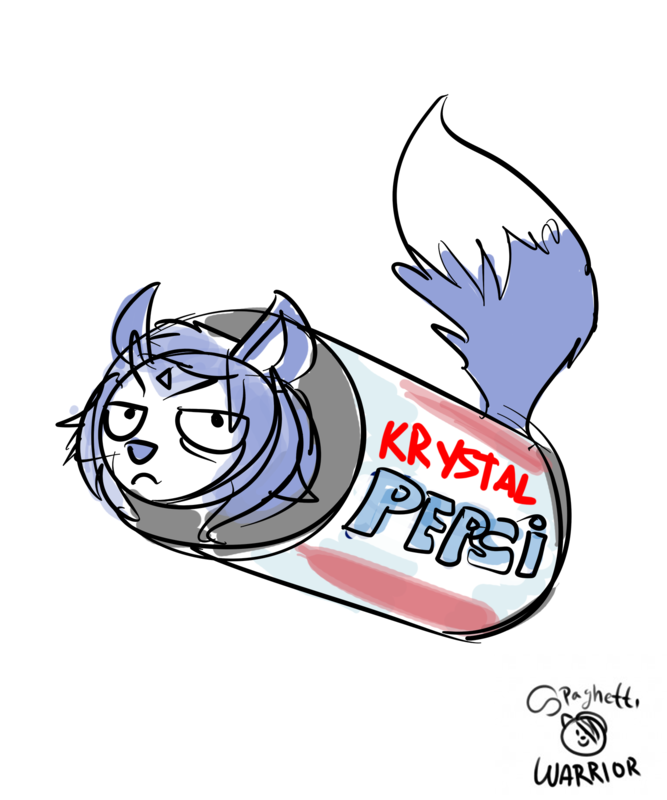 hay hay did you hear krystal pepsi was back? lol, yes the soda is back. It's not the same, tastes different maybe it's me I haven't had it since like the late 90s and I was in middle school. But anyway love the joke.